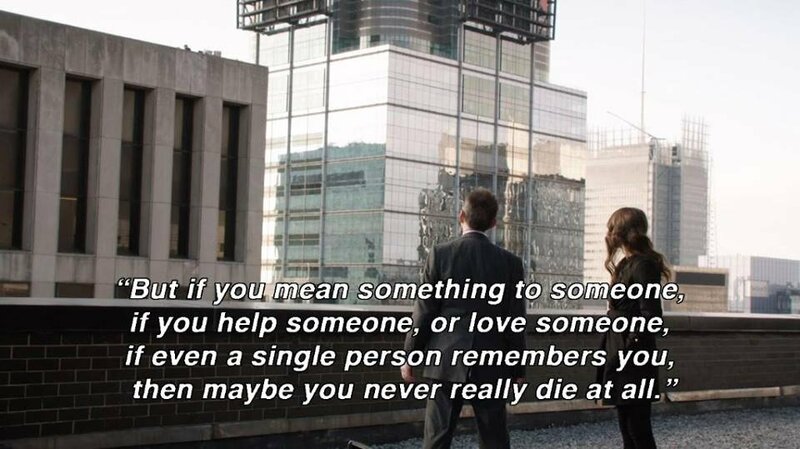 If you mean something to someone, if you helped someone, or loved someone if even a single person remembers you, then maybe you never really die at all. I’ve written dozens of open source projects (most of them are trivial). And probably I’m giving back more than %5 of my time. And my open source contributions are not limited to code only. It includes support, translation and helping the community. Years ago, I got a question about one of my projects. (probably on WordPress.org forums, not remembering) I was happy because my little project was solving someone else’s problems. Touching people’s lives are nice. You are making your brand while contributing the open source. Blog posts will help you to monetize your contributions. I always get surprised when people try to hire me about ElasticPress/Elasticsearch. I’m not even 10up or Elastic employee, writing “how to” posts are helpful too. If you can contribute the open source in your office hours, you are the lucky one. Keep it professional and leave the office on time. If you spend your own time, you have to prioritize your tasks. I’m not meaning your issue tracker or something about the project. You have to prioritize your real life duty to balancing work/life. I do care about people and I’m happy to solve their problems, but how can I be happy if my problems are waiting for me? Be a Volunteer, not a Martyr – Thanks Boone! Think about the famous Mona Lisa painting; it’s completed years ago and still exists today. Can we say the same thing for the software we use? The software is the only broken thing that you know when you are purchasing. There always be the updates, new features and eventually it will keep evolving or will be abandoned. So; the code is not poetry and we are not making art. It’s hard to see a commit message, GitHub issue, Trac ticket (we can add more tools here) of a dead person. Version control systems are great, at least we can see their names while the project exists. As I’ve mentioned earlier, I do care about people. The perfect code hasn’t written yet and I’m not gonna remember the code that written by me or other people when I’m old. I will remember people I met and spent the time together around the same purpose. WordPress is great! Not just because empowering the %33 of the web, WordCamps are an excellent opportunity to meet amazing people around the world. I’m grateful for that. Original quote from the police officer. (3:40) The machine recorded that conversation.